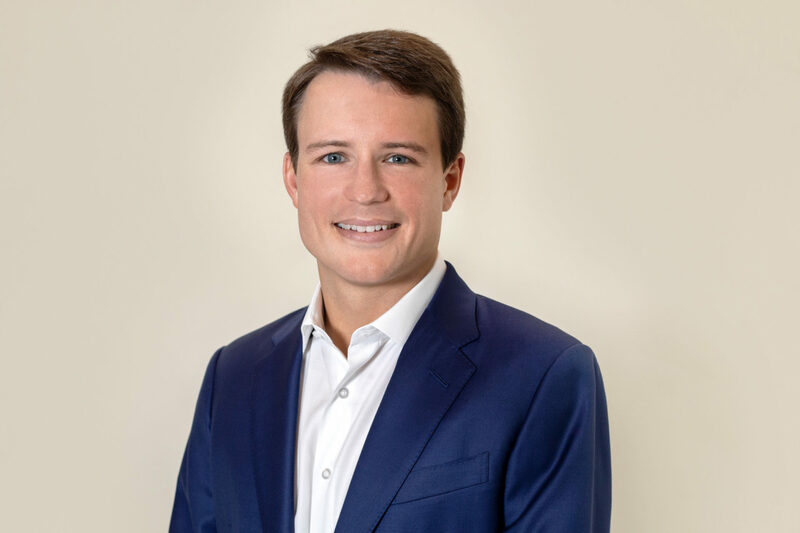 Jefferson began his commercial real estate career in Dallas, Texas with DuWest Realty where he specialized in retail brokerage, underwriting, and acquisitions. While in Dallas he was part of over $100 million in transactions volume covering 275,000 square feet of retail assets. Prior to embarking on his real estate career, Jefferson was a financial analyst for healthcare benefits consultant Lockton Companies. Jefferson moved to his hometown of Augusta, Georgia to join The Palomar Group in 2018.